A masquerader showing off section from Rebellion at the band launch in December. One World Rebellion will not be on the road for Jamaica Carnival 2019. 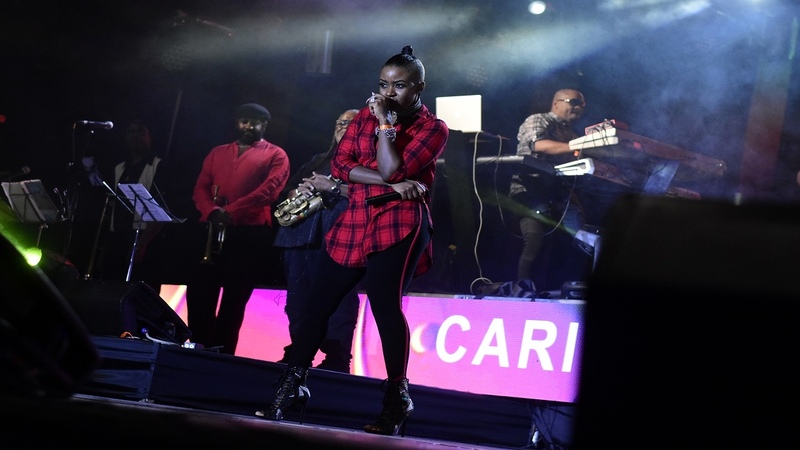 The band, owned by Soca Star Fay Ann Lyons, said it has halted its entry into Jamaica's Carnival this year. "All avenues to produce a good impact on the experience delivered to our supporters and sponsors this year have been explored. However, it has become prudent to postpone this year’s presentation with the intent to re-enter the market in 2020," the band assured.